Here we are speaking of the watermark is recognizable text, image or pattern, it can be embed in image, video, ect to make these files more special. The watermarked files will tell people who are author of these files, and only belongs to you. Watermark is best way to protect your copyrights, and it's easiest way for everybody. The watermark videos means a video has already added watermark, when we watching the video, the watermark will displaying to us. Through the watermark, we can get more information about the video or the video's owner. So, no one can pilfer it and perfectly protect your intellectual property and avoid unauthorized use by others. While there are lots of ways to protect your videos, watermarking video is probably the most effective. 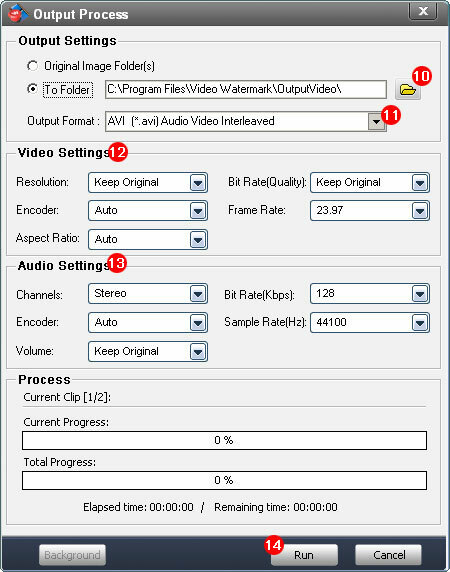 How to choose watermark video program? Should work well on protecting videos, enable edit watermark of text, image, sign and put them to your videos, will prevent from removing video watermark and stealing the videos, satisfy your basic requirements. 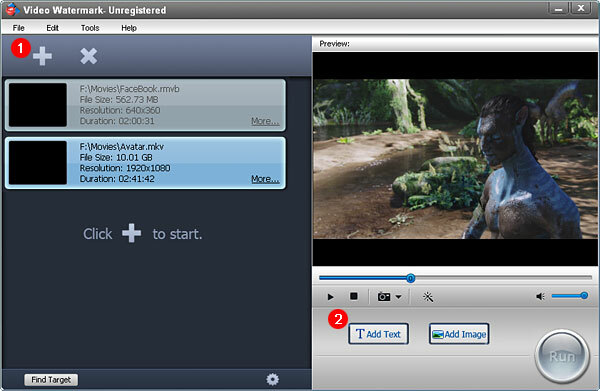 Now, more and more different video formats into our life, a good program should be a video conversion software, and must support most of popular video formats, this is very important. 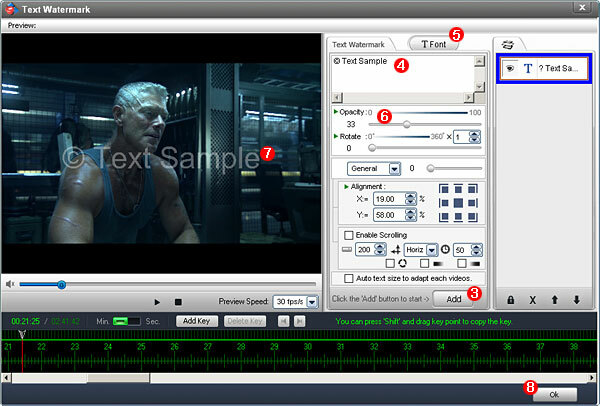 For flexibly add watermark to videos as your will，the software must be have time line and key frame editing function. 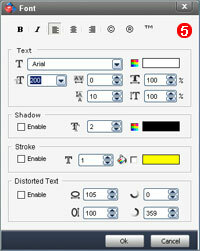 With these function, you can control appearance time and disappearance time of your watermark. We hope finish the watermarking videos process within less time, and keep good video quality, no one like waiting long time for anything. We are not professional video editors, we also don't like for learn a software long time, we need an easy to use watermark videos program. Get a good program with less money is good thing. Video Watermark software is best for you, it allows you to embed text, image, logo, sign (include animated) to your video in batch mode. 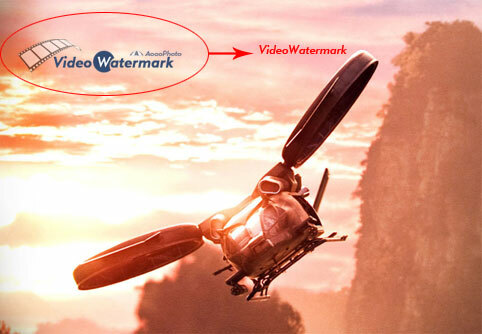 Video Watermark have simple operation and friendly interface, so the process of Watermarking becomes very easy, you can finish it with few clicks, it is an excellent solution to protect and annotate your video. How to Watermark Videos with Video Watermark Software? Click https://www.video-watermark.com/products/video-watermark.exe to download Video Watermark and install to your PC.